What Are the Best Plumbing Companies? There’s never a good time for your plumbing to go on hiatus. Like it or not, we constantly rely on plumbing systems throughout all areas of the house, from the kitchen and bathroom to the laundry room. Consequently, when there’s an issue with our plumbing, it’s usually pretty urgent. You’ll need someone to come handle it fast, so you can minimize damage and get back to your normal routine without delay. The plumber you hire should have proper skillset to expertise repair the issue quickly, correctly, and at a reasonable value for your money. So, what are the best plumbing companies out there, and what are the pros and cons of each? In this guide, we’ll walk you through what your options are, and help you find the best plumbing company to satisfy all your plumbing related needs in a heartbeat. 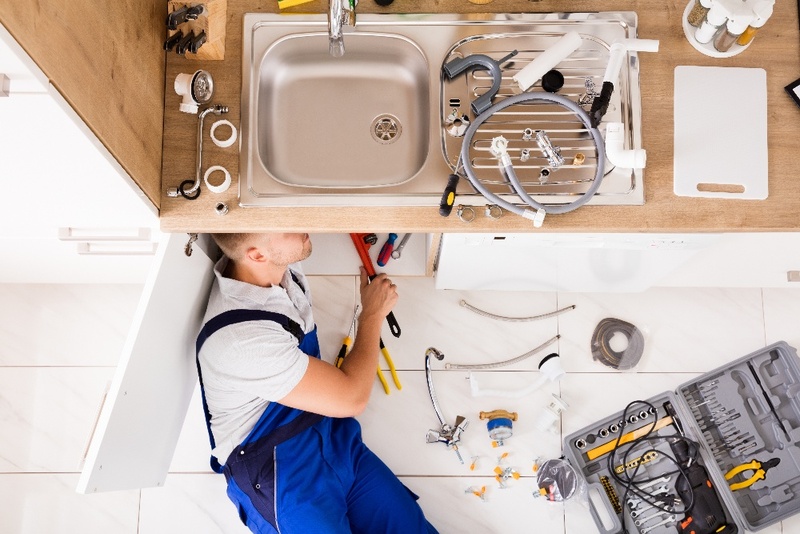 Perhaps the most common option you’ll find as you search for a plumbing service is local, ‘mom and pop’ style plumbing companies. These are usually smaller, family-owned companies that have been operating in your area for many years. These plumbers can be great if someone you know had a satisfactory experience with them in the past. They’ve typically been working in the field for a long time, so it’s pretty safe to say that they really know what their stuff. On the other hand, their websites can be hard to navigate (many don’t even have the option to book a service online), and many of these companies are actually unlicensed. 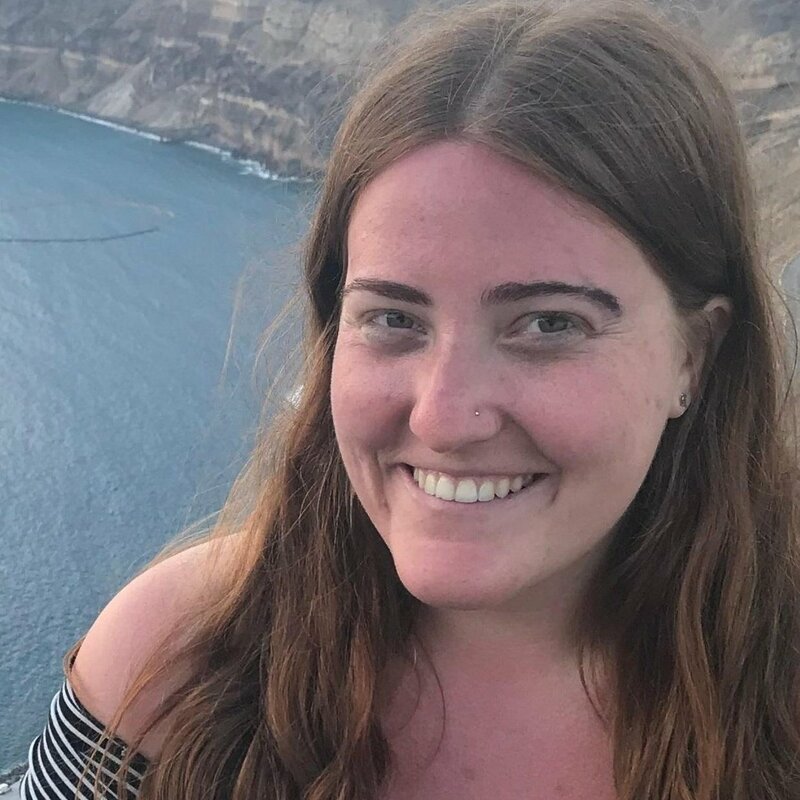 Additionally, they often tack on hidden fees (such as extra charges for weekend or emergency appointments) and with no way to track their arrival status, you could end up waiting around for them all day. All in all, they’re still a decent option, especially if you’ve gotten a recommendation from someone you trust. If not, you can do better. Another feasible option to find the best plumbing companies in your area is a search platform like Thumbtack or Handy. 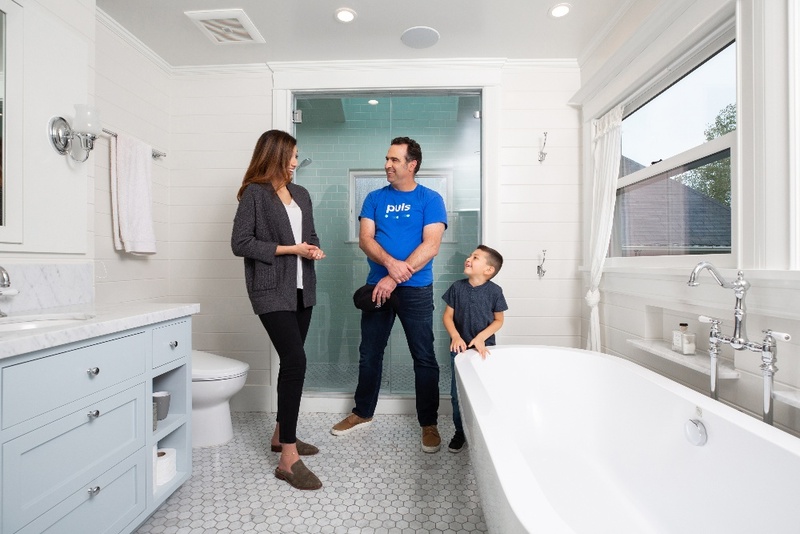 These companies offer a dynamic means to discover local plumbing companies in your area, with detailed descriptions of each. They’re highly informative, with real reviews and FAQs for each local company. The downside? In today’s day and age, less is more. Searching for a plumber within one of these platforms can be just as overwhelming as searching in Google. You’ll still have to sift through hundreds of individual companies, research their details and reviews, and you’ll often have to submit your personal details just to get a quote. Furthermore, if you do manage to narrow it down to someone, they likely don’t have any plumbers available for several days, or they’ll charge a surcharge for same-day service. If you’re someone who likes to do your research, these sites would be ideal, but if you don’t have the time or energy to spend hours online, it’s best to seek plumbing service elsewhere. From a leaky bathtub to a clogged kitchen sink, hiring a plumber to take care of it shouldn’t be an inconvenience. You need someone with the proper knowledge and experience to come fix it right away, ideally the same day that you book. Gone are the days of waiting around for a plumber all day (or week). 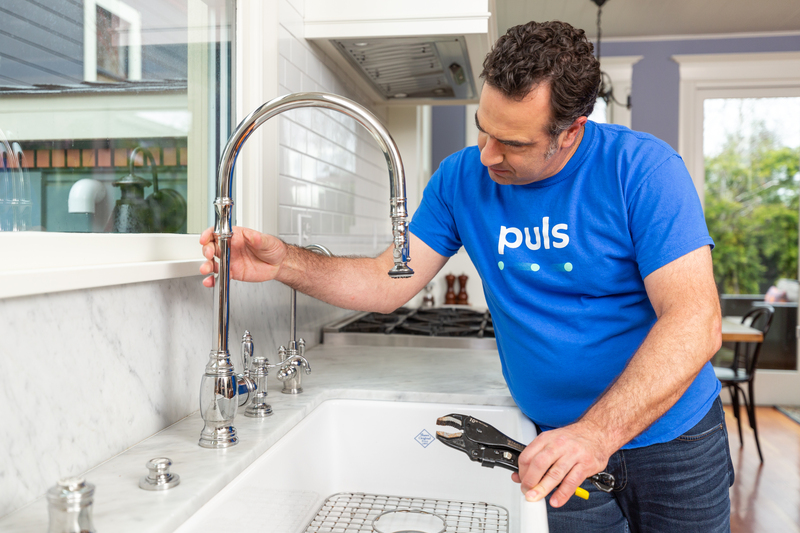 Puls is revolutionizing the way we think about the plumbing industry, to accommodate your busy schedule like never before. Our online booking process is quick and easy to navigate - we can have a skilled plumbing technician at your doorstep as soon as same-day. There’s no hidden weekend or emergency fees, and we only use top quality, OEM parts. Plus, all of our services come backed by our 90-day guarantee, so you can be confident that your service will be done right the first time, and stay covered long after. We currently service the greater Phoenix area, and we’ll be expanding to more cities nationwide in the very near future. Click here to join our mailing list and be the first to know when we’ve expanded to your area. So, what are you waiting for? 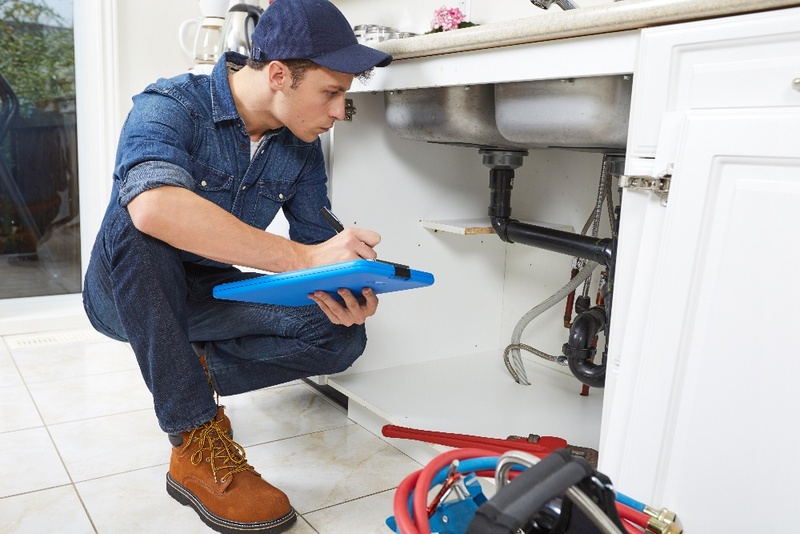 Book a plumbing service now, and you could be back to your daily routine by as soon as tonight.